Nick was born Touched, able to see his own future and he's been trying to stick to the "script" as much as possible; at least he was until he met Naryn, a girl who knows about the Book of Touch, what Nick's Touch is, and maybe, just maybe there's a way to undo everything. I know you've heard me say it before, but for the record, I'm usually not someone who reads books told in first person, male perspective. Why? Because I can't always get into them and let's face it, that can be annoying. However, Touched flows along nicely and as such, it was no hardship to keep reading--that, and I loved the idea of the Touched. I can't actually tell you too much about being Touched as it gets explained in the book and by now you should know my stance on serious spoilers. Let's just say that you should learn everything that you want to know about what it means to be Touched and the consequences as well. As for Nick and his Touch, it makes for a very interesting first person read--he starts off trying to stick to his "script" as much as possible. But honestly? Asides from Naryn, I loved Nan--who is Nick's grandmother. Why? Because she's the one keeping the household together. His mother has cut herself off from the world due to the Touch and well, things definitely are not easy for Nick. The kids at school call him Crazy Cross and Naryn is probably the only girl nice enough--and new enough--to give him a chance. However, I don't think he expected that she'd have such an effect on his life--that's about all I can hint at. 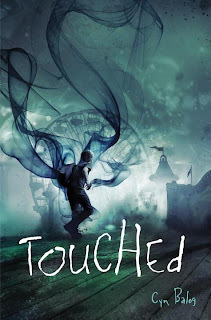 Would I recommend Touched to you? Definitely! (Granted that you like the idea of a boy being able to see his own future.) 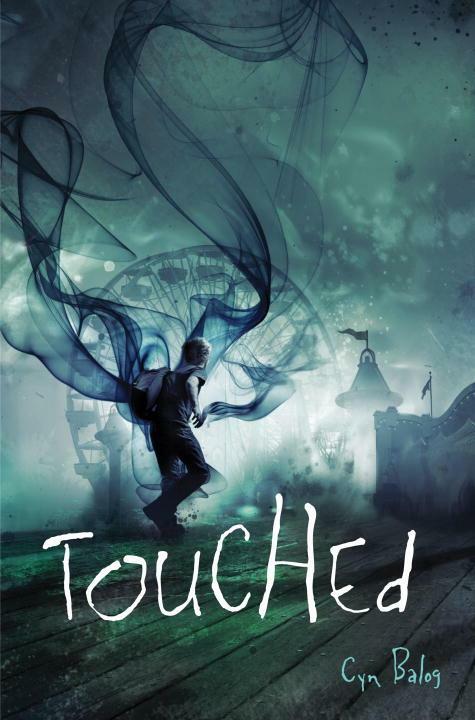 I loved the idea behind Touched and although the ending definitely threw me--you'll see what I mean--I'd recommend this to you. This sounds awesome. great review!